Why See The English Beat? 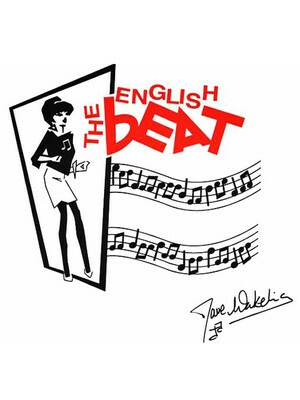 The English Beat (or The Beat as they're known in their native UK) surprised fans in 2016 with the announcement of a new record in the works - their first studio album since 1982's Special Beat Service! Dave Wakeling, who was behind the creation of the long-awaited album, put the long delay between releases down to a hugely hectic touring schedule for their fans for the past 30 years! This current line-up of the group features original singer and principal songwriter David Wakeling, who lent the group his unmistakable vocals throughout their 80s heydey. A major player in the English ska revival, pioneered through the Two Tone record label, The English Beat burst onto the scene with their 1980 debut I Just Can't Stop It, featuring the tracks Hands Off She's Mine and Jackpot. Seen The English Beat? Loved it? Hated it? Sound good to you? Share this page on social media and let your friends know about The English Beat at Belly Up Tavern. Please note: The term Belly Up Tavern and/or The English Beat as well as all associated graphics, logos, and/or other trademarks, tradenames or copyrights are the property of the Belly Up Tavern and/or The English Beat and are used herein for factual descriptive purposes only. 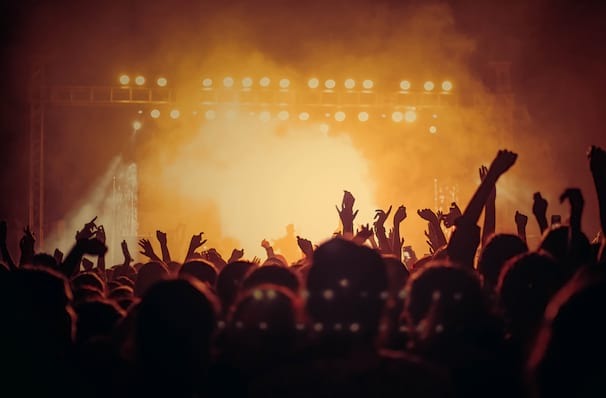 We are in no way associated with or authorized by the Belly Up Tavern and/or The English Beat and neither that entity nor any of its affiliates have licensed or endorsed us to sell tickets, goods and or services in conjunction with their events.